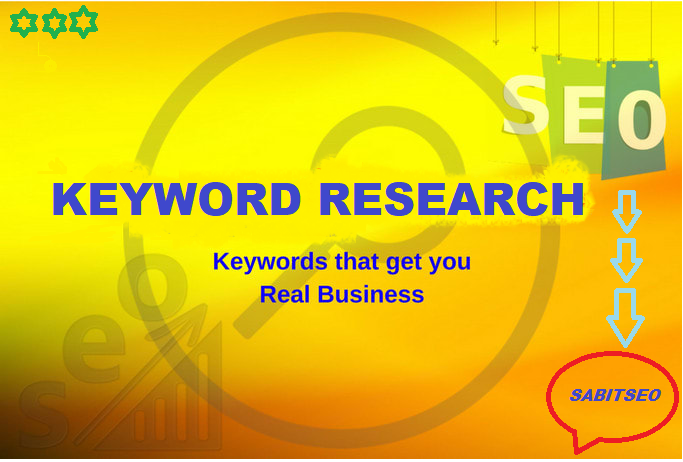 Keyword research is a crucial part of SEO and should be the #1 priority for any serious webmaster or business owner.Without it ,you can not get valuable traffic or conversions.So you always need Low Competition,High Search volume Kws which are profitable. I have more than 2 years of experience as an internet marketer.I can help you find these profitable keywords out very efficiently. I will not keep you waiting for 2-3 days.I will give you Reports within 24 hours! Press the order button and have this valuable report within a few hours. Note:If you have any questions or special requirements please do not hesitate to get in touch. 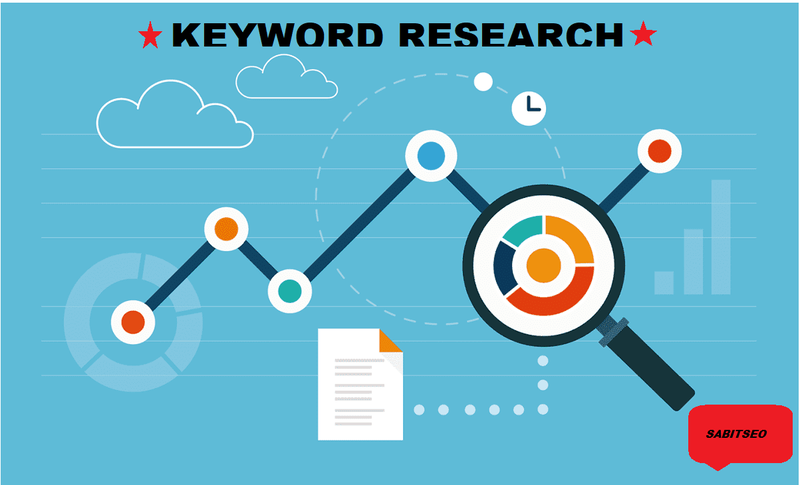 20+ SEO keyword research for your website is ranked 5 out of 5. Based on 1 user reviews.